Stay tuned for the new piece in Kiasma in October 2015! KOKIMO valmistelee parhaillaan uutta teosta. KOKIMO on mukana tulevan syksyn /teatteri.nyt-tapahtumassa Kiasmassa teoksella Series of Spaces Extra – The Catastrophe Edition. KOKIMO is rehearsing a new piece, performances in October 2015 in Helsinki. 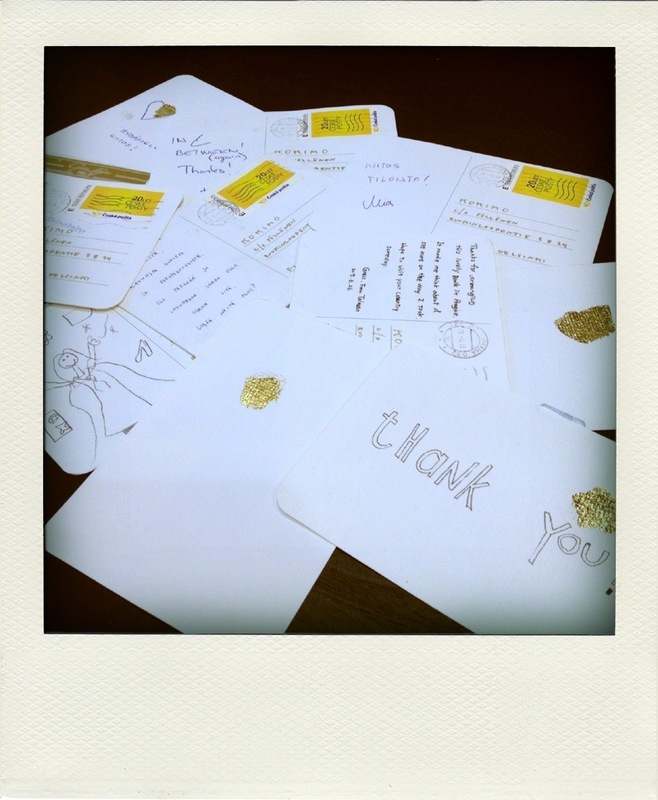 thanks for all the postcards – feedback, drawings, greetings! 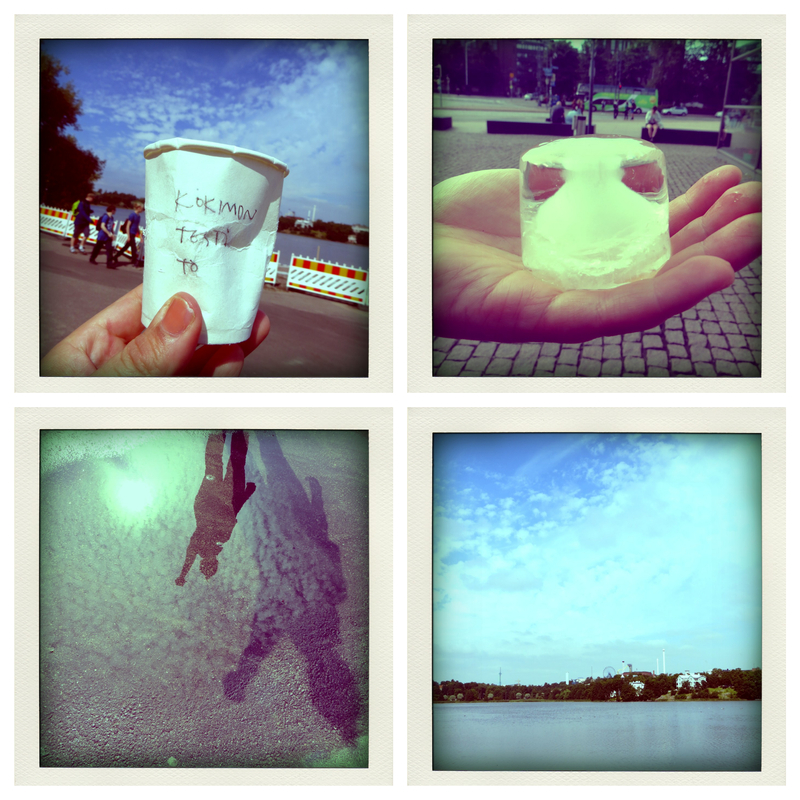 KOKIMO wishes you happy August moments and lots of sun!